Wouldn’t it be confusing if you heard a donkey say bow-wow? Would you scratch your head if a monkey said moo? How about some squawking pigs? Seen any of those lately? In this silly, rhyming story, Connie Arnold asks readers what it would be like if all the animal sounds got mixed up. 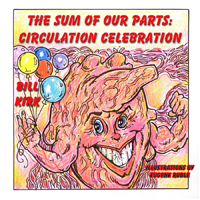 I like books that can be zany, but still have an excellent message. Animal Sound Mix-up is definitely one of those books. While it’s light-hearted, by the time the reader gets to the end, they realize God’s hand in creation is quite evident. Animals speak the way they do because He made them each to speak in their own unique way. It’s a nice message. A different take on the power of the Creator than I’ve seen before. 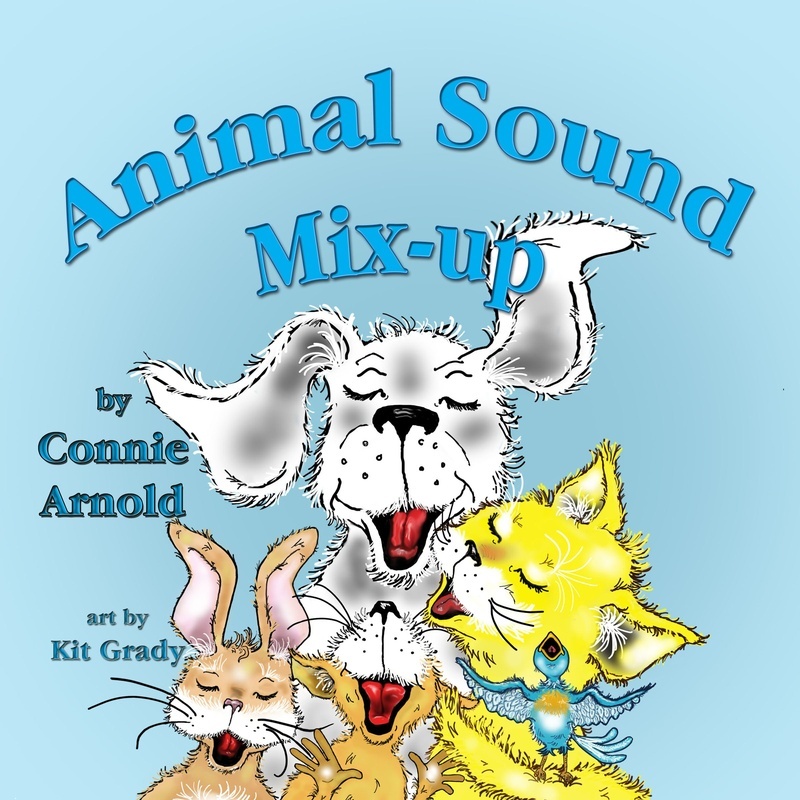 Animal Sound Mix-up is a fun book with a great message. Christian homes with youngsters will enjoy this book. I received an electronic copy of this book from the author in exchange for my honest opinions. I received no monetary compensation of any kind for this review. Jiggsy has lived a hard life as a junk yard dog. All he has is his beloved pillow. He has to fight for everything else. Then one day, he discovers a special necklace that he believes will change his life. Jiggsy soon learns the importance of doing the right thing. 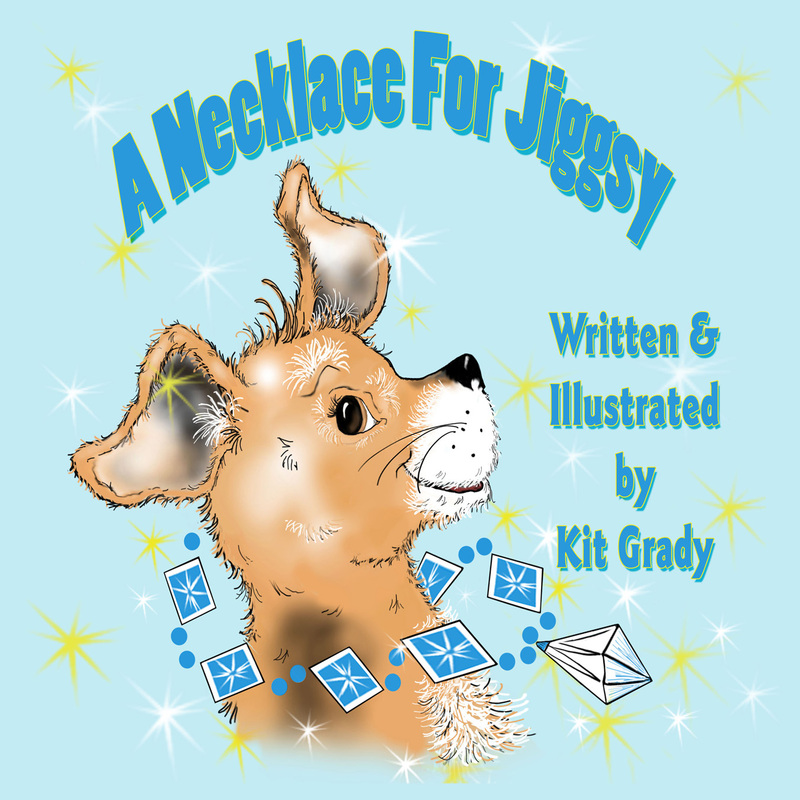 A Necklace for Jiggsy by Kit Grady is a sweet story that teaches youngsters about honesty. 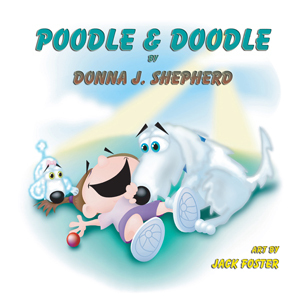 By using a dog instead of a human for this type of story, author and illustrator Grady is able to share an important message with readers in a non-threatening way. That they are able to witness Jiggsy getting rewarded for his honesty is such an important thing. Grady knows how to tell a story, capturing the conflict and resolution well. 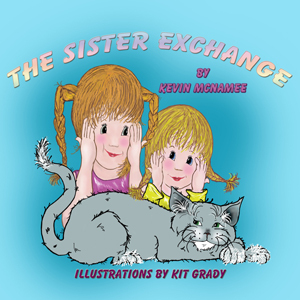 I’ve seen a couple of the other books she’s illustrated (The Sister Exchange and Humberto, the Bookworm Hamster), but I think A Necklace for Jiggsy might be my favorite so far. Right down to the whiskers on Jiggsy’s face, the details and bright colors draw the reader in. I’m eager to see what Grady comes up with next. Discover the joys of reading and friendship with Humberto, the Bookworm Hamster by Mayra Calvani. Humberto doesn’t have time for friends. He’s too busy reading. His neighbors, the squirrel, the rabbit, the skunk, the hedgehog, and the beaver have all tried, but Humberto would rather read. Then one day disaster strikes, and Humberto must choose between saving his books and helping his neighbors. I can’t hide the fact that I am a fan of Mayra Calvani’s books. All of them are so different from each other, but they all have a special quality that makes my family treasure them. With Humberto, the Bookworm Hamster, Calvani is able to show children a great appreciation for reading and how it helps to foster the gift of imagination, while at the same time, sharing the importance of friendship. Humberto is faced with a difficult decision when he returns home to find that the river has overflowed and destroyed his beloved books. He can either try to salvage what is left or help his neighbors, many of who were either hurt or had their homes destroyed. 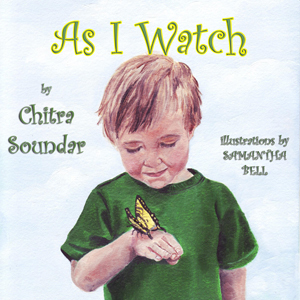 This encourages children to think of others, something that parents can appreciate. Humberto and the other adorable animals who live in the woods were illustrated by Kit Grady, an artist whose work I truly have come to admire and enjoy. She has the ability to capture human emotions on the faces of these creatures in such a beautiful way. I love the picture of Humberto whispering to the frightened rabbit after the river has overflowed. Humberto, the Bookworm Hamster is a delightful read that your child will enjoy!